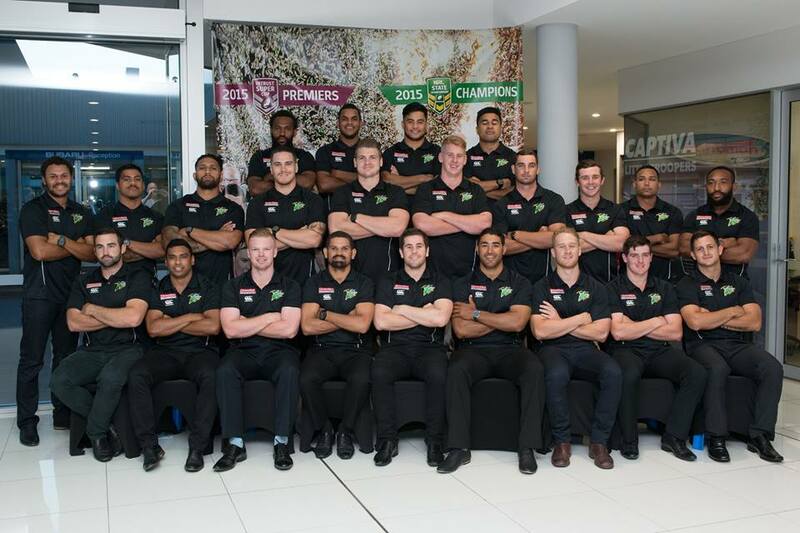 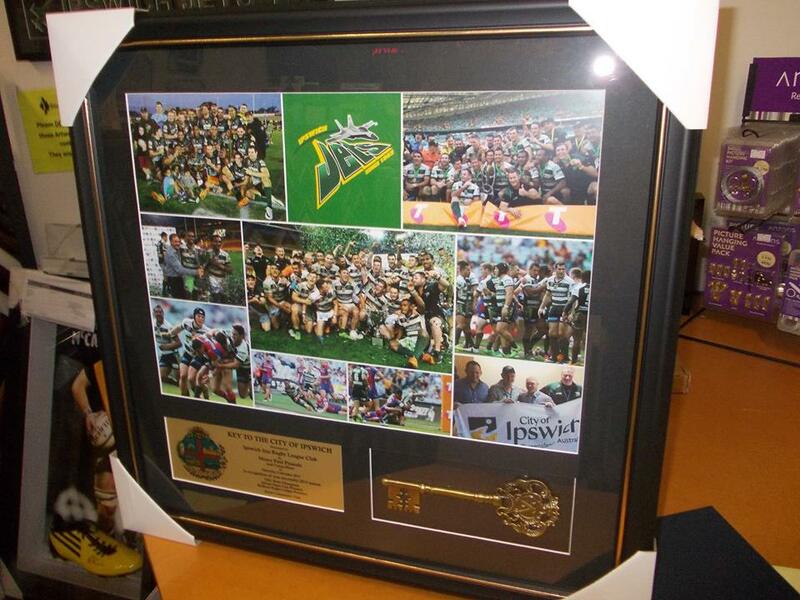 Articulate Framing has been a proud sponsor of the Ipswich Jets Rugby League since 2014. 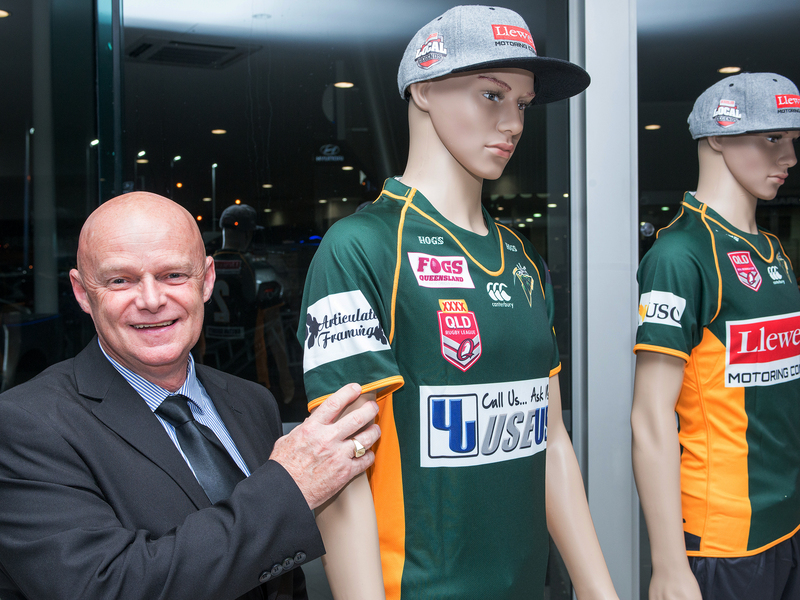 Now stillas a Silver Sponsor of the Colts Side in 2019 our logo proudly sits on the rear of their game jersey. 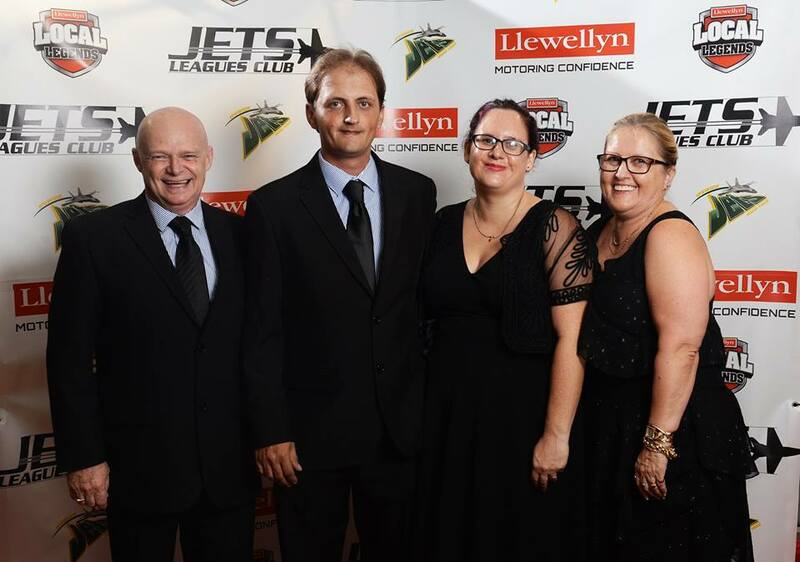 We continue to support the Colts by regularly attending home games and following all the teams throughout the 2019 season.